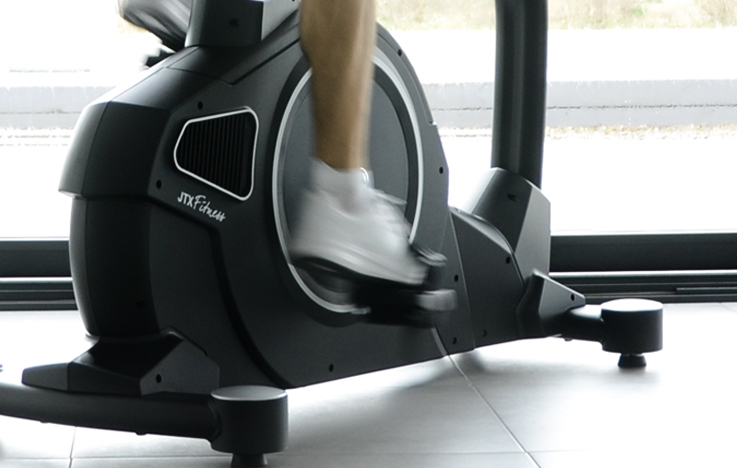 Fitness equipment repairs, servicing and maintenance are all key to keeping your machine in top working order. This guide will give you all the information you need on how to do that. You can extend the life of your machine by keeping it clean and following our maintenance guides below. We have partnered with chartered fitness equipment engineers, Northwick, to create these videos covering maintenance, assembly, troubleshooting and preventing common problems. 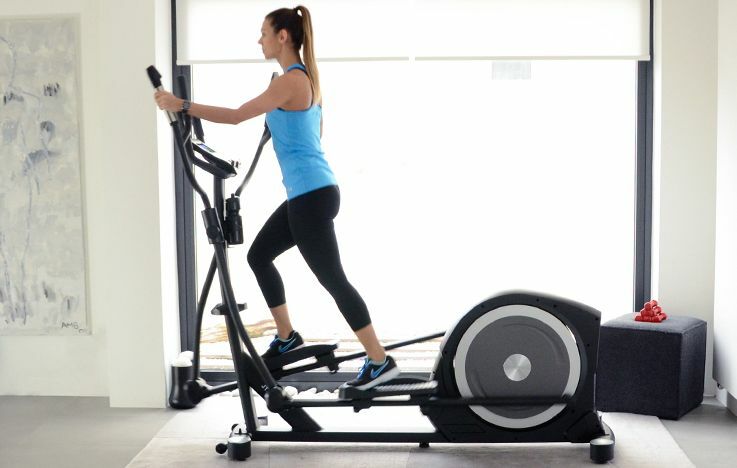 Before you assemble your machine, here are some tips to keep in mind for whichever piece of fitness equipment it is that you have. It's important to keep your fitness equipment in the right sort of environment to prevent any unnecessary damage or wear. Learn how to use the key tools needed to assemble and maintain your fitness equipment. These tools will come free with your machine and are simple to use. 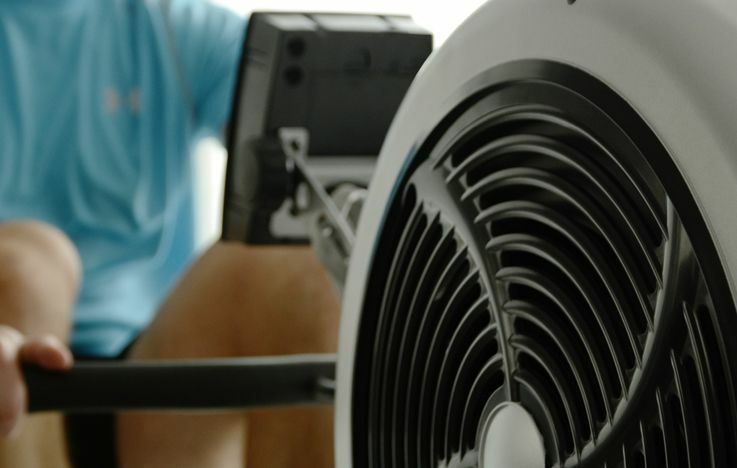 To get the most from your fitness equipment, it's important to regularly maintain it. Use these maintenance guides to help you, whatever fitness equipment you have. If anything does go wrong, we'll be on hand to help. Your user manual will also provide you with information on how to maintain your fitness equipment. We regularly update our user manuals. 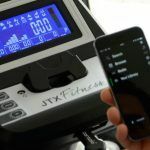 Please contact us and we'd be happy to email you a PDF of the relevant user manual for your JTX Fitness machine. 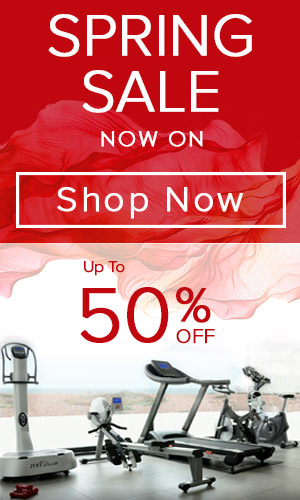 JTX Fitness provide outstanding, industry-leading warranties. 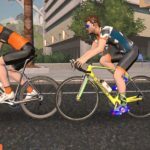 Your warranty includes the cost of the engineer and any parts that are needed to get you huffing and puffing again. Contact us to find out more. 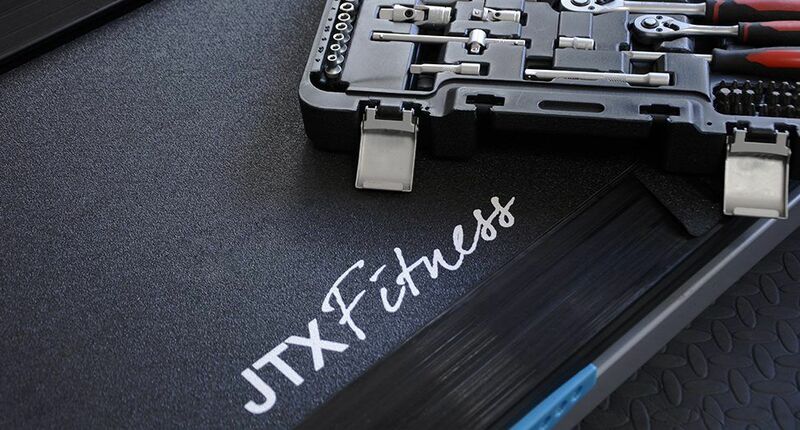 If your equipment is out of warranty, JTX Fitness will still work hard to get you the best prices on parts and will be happy to organise an engineer call you for you. Parts can be supplied for all JTX fitness equipment repairs in the UK. All parts are included for free in the warranties offered to customers who buy directly from JTX Fitness. For JTX Fitness equipment that is out of warranty, we can take orders and payment over the phone, Monday to Friday 9am to 5pm. We also keep parts in stock for up to three years after we have discontinued or changed the specification. We aim to sell parts to our customers who are out of warranty at a reasonable rate to help you extend the life of your machine. We use different error codes to help us identify any faults with our machines. They are displayed on the console and will give our trained customer service team an indication of the problem. 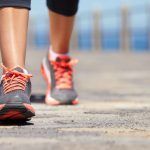 Please contact us and we'd be happy to help to identify the fault and get your fitness equipment repaired as soon as possible. 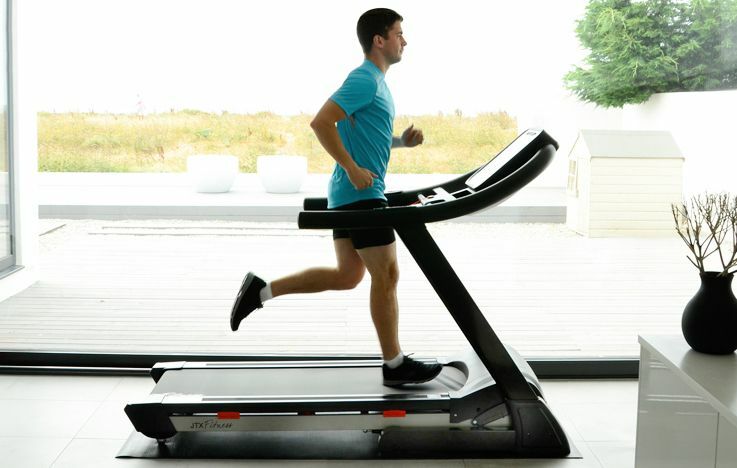 JTX Fitness work closely with expert engineers who can prove fitness equipment service. We recommend that you have your equipment serviced once every few years to ensure it's in top working order. Fitness Equipment services are not included within your warranty. If you're looking for maintenance advice for a discontinued product, or if you want to upgrade your machine, take a look at our discontinued products page. Looking for an account log in area? 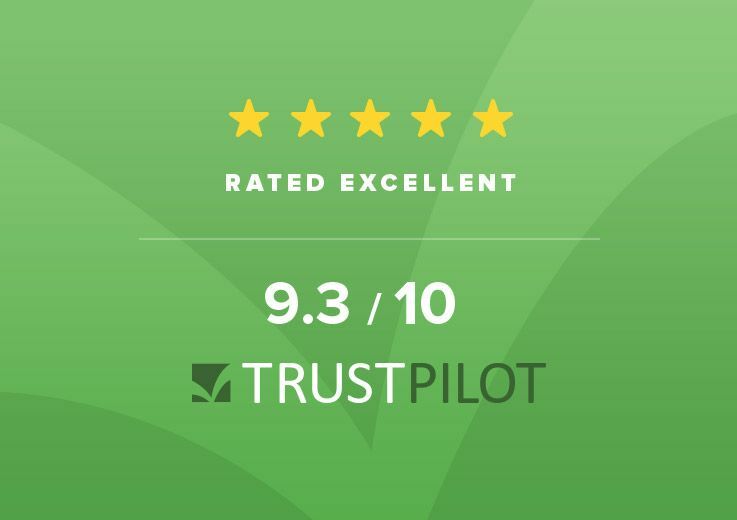 Whether you're looking to track your order, check the status of your warranty or get a recipt for your purchase, our customer service team can help. No need to worry about keeping login details safe, at JTX we keep full details of all our orders and can help with any query.